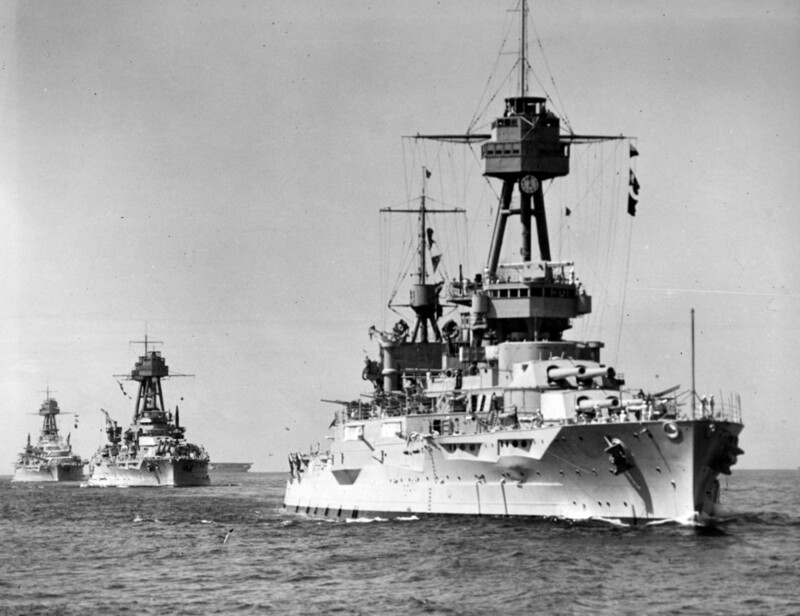 Battleships were once the most fearsome warships that sailed the seas. Today there are none left in commission but a handful of battleships remain preserved as museum ships and memorials open to the public. 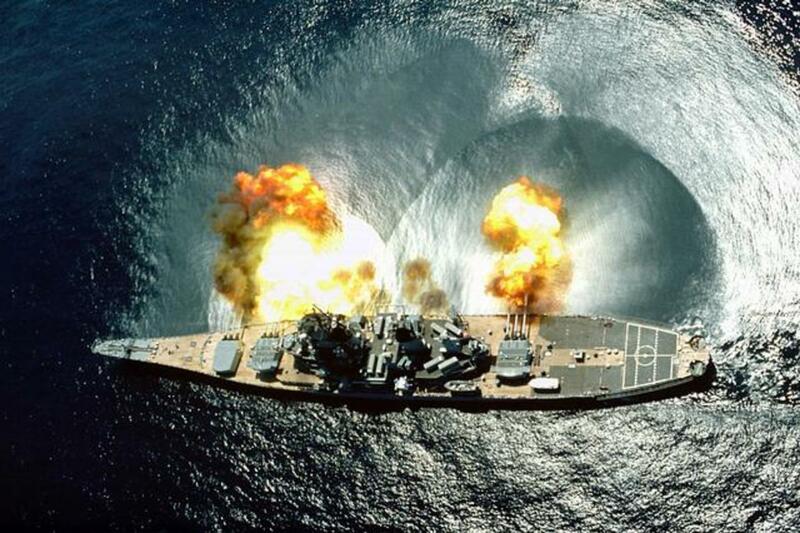 Here you will find information on battleships around the world that you can visit and tour. Touring a battleship is an exciting experience that offers a glimpse of history and life aboard for the crews that sailed them. You'll also gain an appreciation for the naval engineering required to build and sail these massive warships. It's a fun and educational activity the whole family can enjoy...even if they won't let you fire the guns. 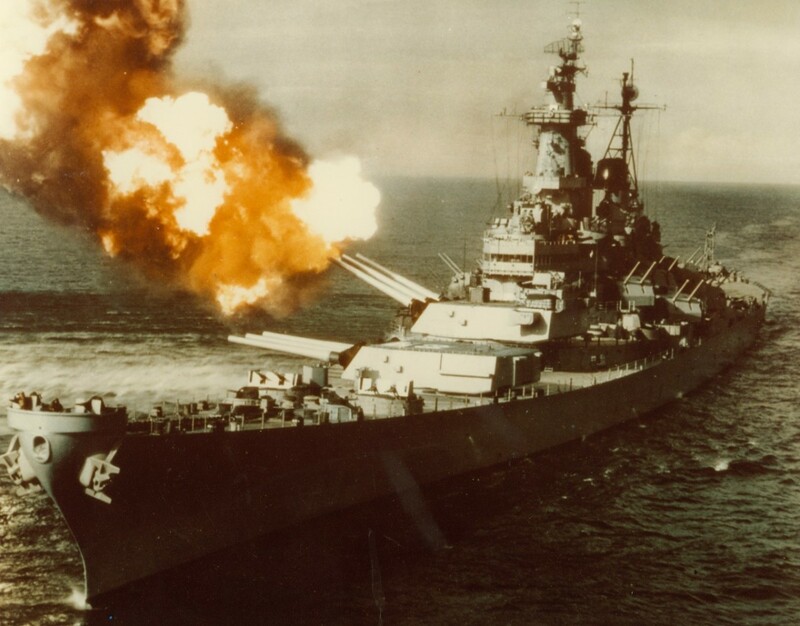 Image is the USS Iowa (BB-61) (image source). 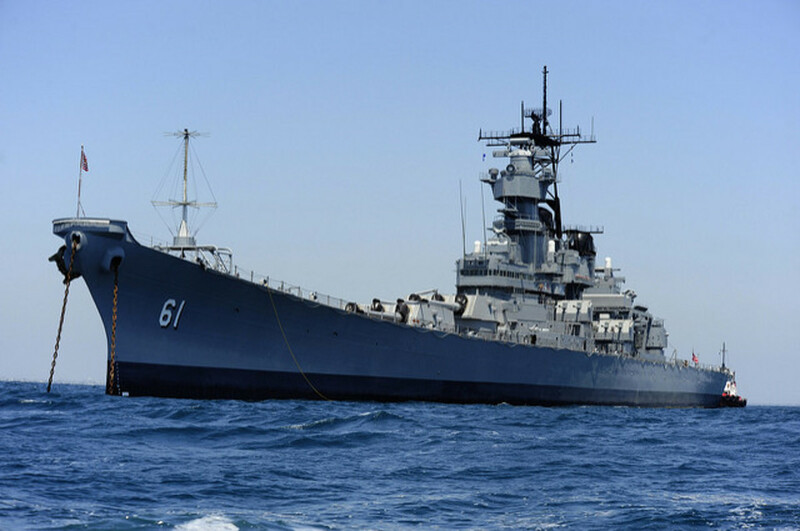 You can now tour the USS Iowa at the Port of Los Angeles. A battleship was a large armored warship with a main battery consisting of heavy caliber guns. Battleships were larger, better armed and armored than cruisers and destroyers. As the largest armed ships in a fleet, battleships were used to attain command of the sea and represented the apex of a nation's naval power from about 1875 up until World War II. With the rise of air power, guided missiles, and guided bombs, large guns were no longer deemed necessary to establish naval superiority. 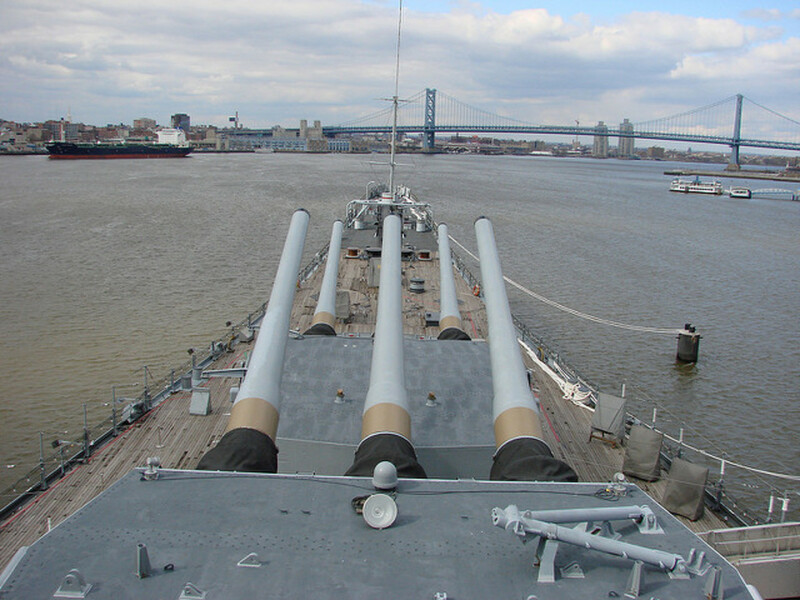 The USS New Jersey is an Iowa class battleship that was launched in December 1942. She saw combat in World War II, the Korean War, the Vietnam War and during the Lebanese Civil War in the early 1980s. You can't technically tour this battleship, but the list wouldn't be complete without the USS Arizona Memorial. This battleship was sunk during the Japanese attack on Pearl Harbor on December 7, 1941. The wreckage remains in place as a memorial to her 1,177 crew lost on that tragic day. The wreck was designated as a national shrine in 1962. There is a beautiful memorial that straddles the wreckage which you can see through the water. Oil still seeps up and can be seen on the water's surface. I had the privilege of visiting the Arizona memorial once. It was a very solemn and moving experience. Have You Served On A Battleship? The USS Missouri was launched in 1944 and saw combat in World War II, the Korean War and Operation Desert Storm. She served as the site of the formal surrender of Japan that ended World War II. There is a bronze plaque on the deck of Mighty Mo marking the spot where the surrender documents were signed. She is now permanently berthed and available to tour near the USS Arizona memorial in Pearl Harbor. 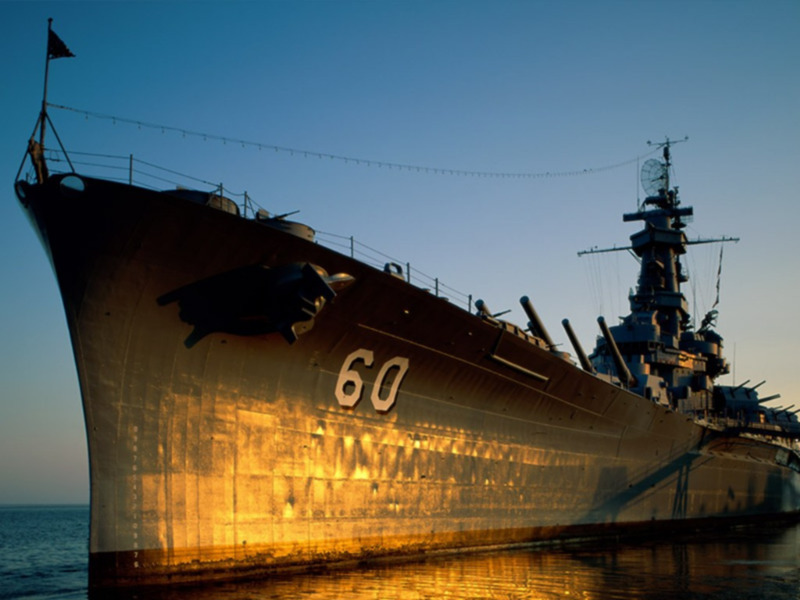 Most battleship museums are owned and maintained by non-profit organizations. These ships require a lot of work and money to restore and keep afloat. These organizations also depend on volunteers to help perform maintenance and/or guide tours. 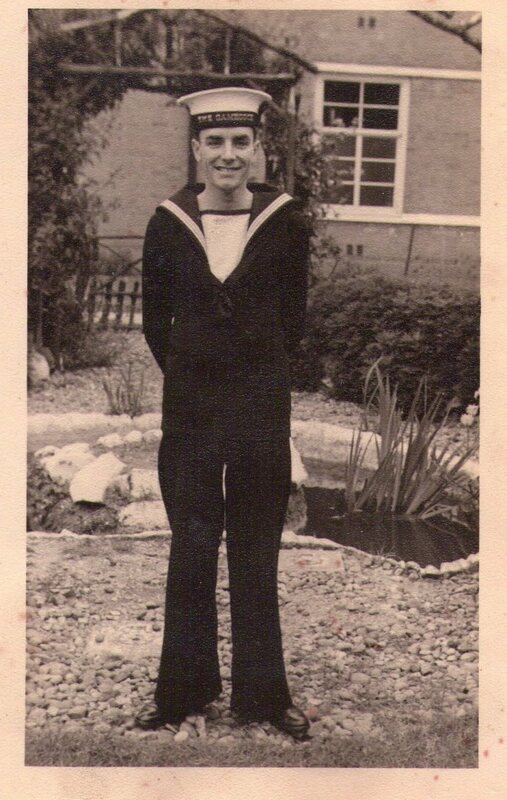 If you have experience working on ships or just want to help keep history alive, then consider volunteering. Check the website of the battleship you're interested in or ask when you visit for more information. The USS North Carolina was launched in June 1940 and saw extensive action in the Pacific during World War II. This included surviving a Japanese torpedo that struck her hull. She was decommissioned in 1947. In 1962, she began service as a museum ship and memorial to the World War II veterans of the state of North Carolina. The USS Alabama was launched in 1942 and served in World War II. First protecting convoys in the North Atlantic and then in the Pacific Theater where she conducted strikes on several Japanese installations. The ship was decommissioned in 1947 and has served as a museum ship in Mobile Bay since 1965. She was designated a National Historic Landmark in 1986. 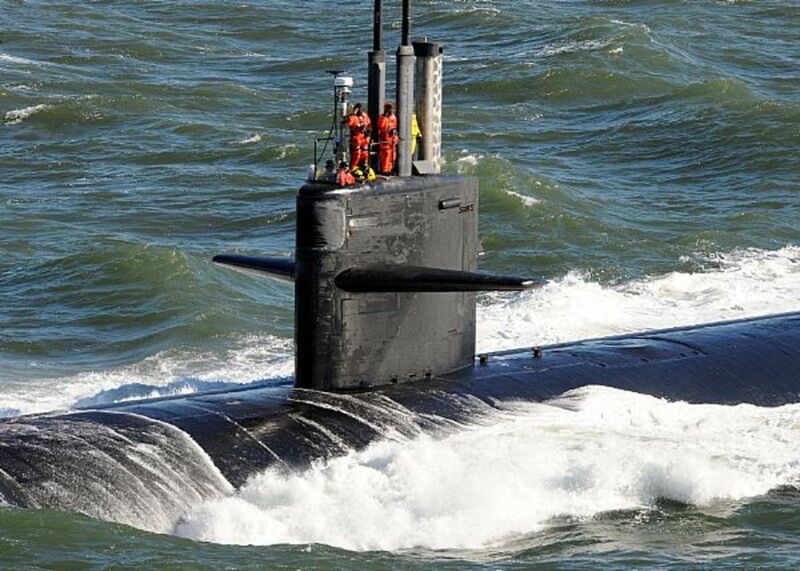 You can also tour the submarine USS Drum while at the USS ALABAMA Battleship Memorial Park. The USS Texas was launched in 1912 and is the oldest remaining battleship that fought in both World War I and World War II. During World War II, she saw action in both the Atlantic and Pacific theaters including bombardments of Omaha Beach on D-Day and Iwo Jima. 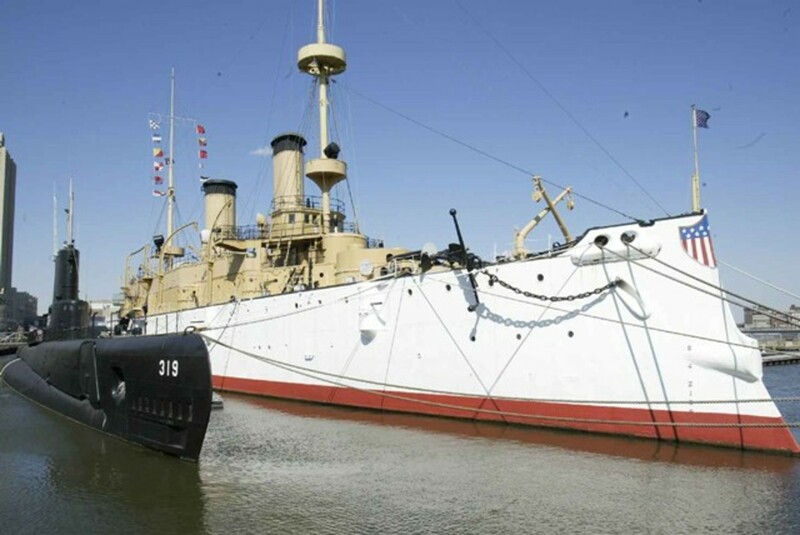 Check out the guided hard hat tours conducted by the Battleship Texas Foundation and First Texas Volunteers. These tours are conducted a few times a year and are by reservation only. The tour will take you into unrenovated areas of the ship not normally open to the public. The USS Massachusetts is a South Dakota class battleship commissioned in 1942 and a sister ship of the USS Alabama. During World War II, "Big Mamie" served in both the Atlantic and Pacific campaigns where she earned 11 battle stars. She is also credited with firing America's first and last 16 inch shells of the war. In 1965, she opened as a museum ship at Battleship Cove in Fall River, Massachusetts. The USS Iowa was launched in 1940 and is the lead ship of the Iowa class of battleship. 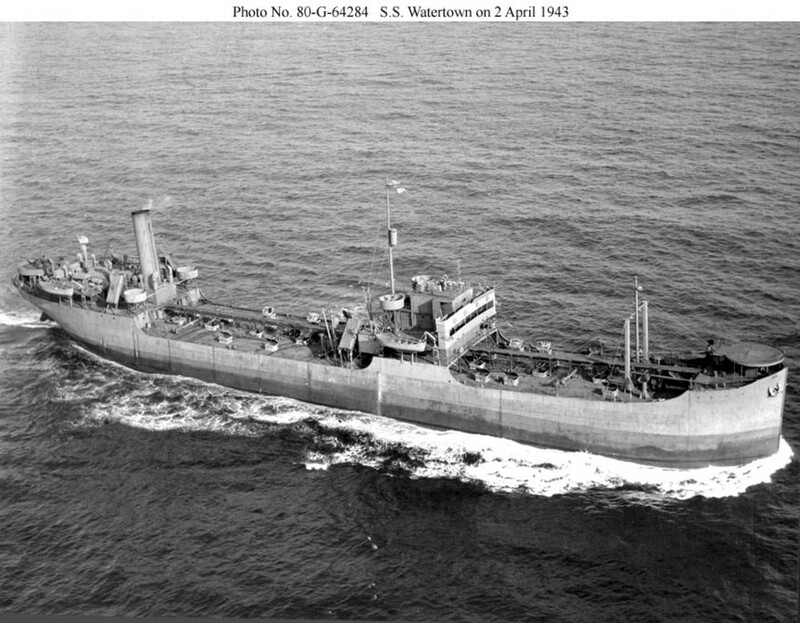 During World War II, Iowa served in both the Atlantic and Pacific fleets. Her missions included carrying President Roosevelt to a conference with Stalin and Churchill, shore bombardments and serving as flagship at the Japanese surrender. 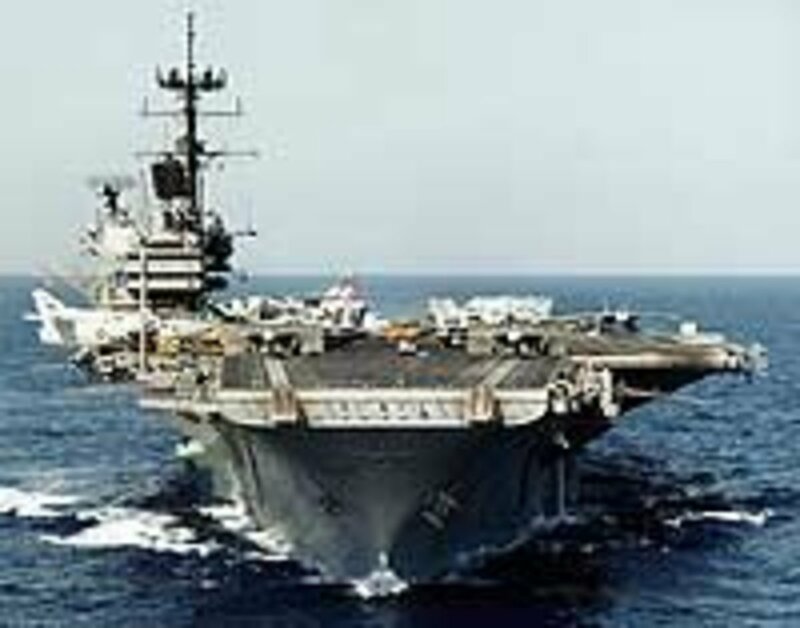 She also served during the Korean War and was reactivated for the final years of the Cold War. Her final decommissioning was in 1990. 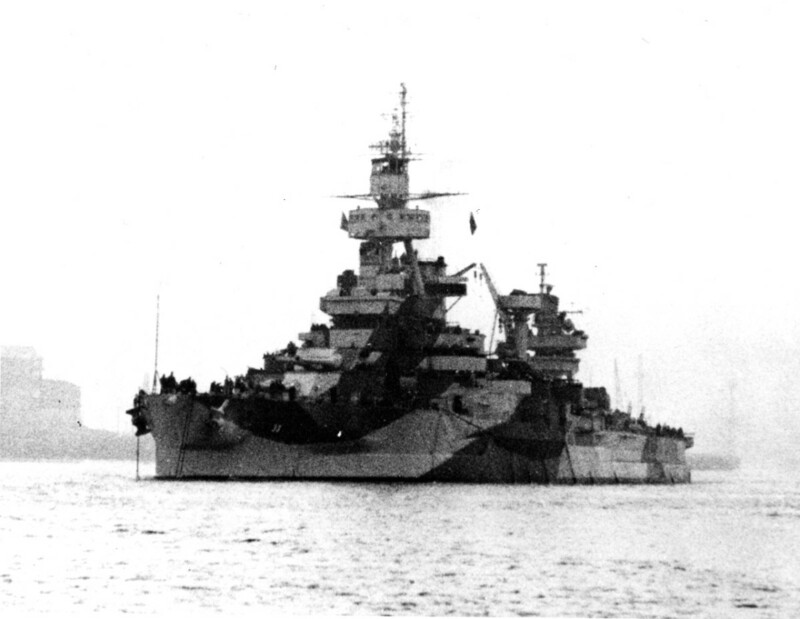 The Iowa earned 11 battle stars (9 in World War II and 2 in the Korean War). The USS Wisconsin was launched in 1943 and saw combat action in World War II, the Korean War and the first Gulf War. She earned a total of 6 battle stars in WWII and the Korean War. Decommissioned in 1991, she is now available to tour at the Hampton Roads Naval Museum in Norfolk, VA. The Mikasa is the last remaining pre-dreadnought battleship left in the world. First launched in 1900 in Great Britain, she was commissioned into the Japanese Imperial Navy in 1902. The Mikasa is most famous for serving as the flagship of Admiral Togo Haihachiro during the Russo-Japanese War (1904-1905). She is now a land based museum ship in Yokosuka, Japan. Commissioned in 1912, the USS Arkansas served in both World War I and World War II. During WWII, she received four battle stars for her actions in the North Atlantic and Pacific theaters. Her last action was as a target in the nuclear test fleet during 1946 where she was sunk by the underwater atomic test Baker. She now lies upside down at a depth of approximately 170 feet. You can find more info on diving the Arkansas and other nuclear test ships at the Bikini Atoll Dive Tourism site. The Japanese battleship HIJMS Nagato was commissioned in 1920 and served as Admiral Yamamoto's flagship for the sneak attack on Pearl Harbor in 1941. She was the first battleship to ever mount 16 inch guns and was the only battleship of the Japanese fleet to survive World War II. 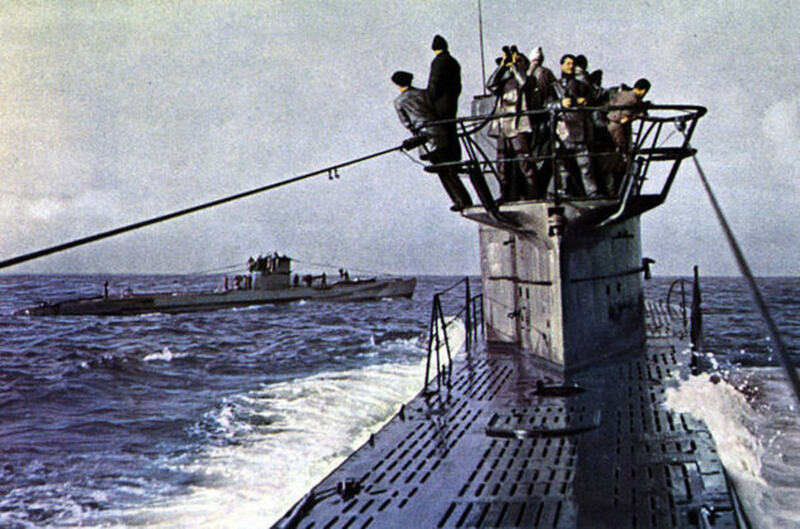 Nagato's last service was part of the nuclear test target fleet in 1946 and she eventually sank due to damage from the Baker underwater nuclear test. She is upside down with her props at 110 feet. 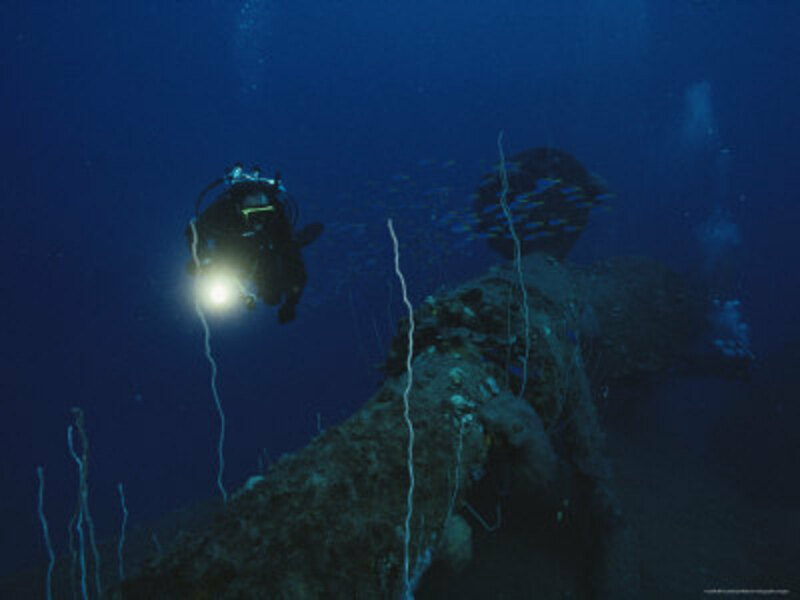 You can find more info on diving the Nagato and other nuclear test ships at the Bikini Atoll Dive Tourism site. 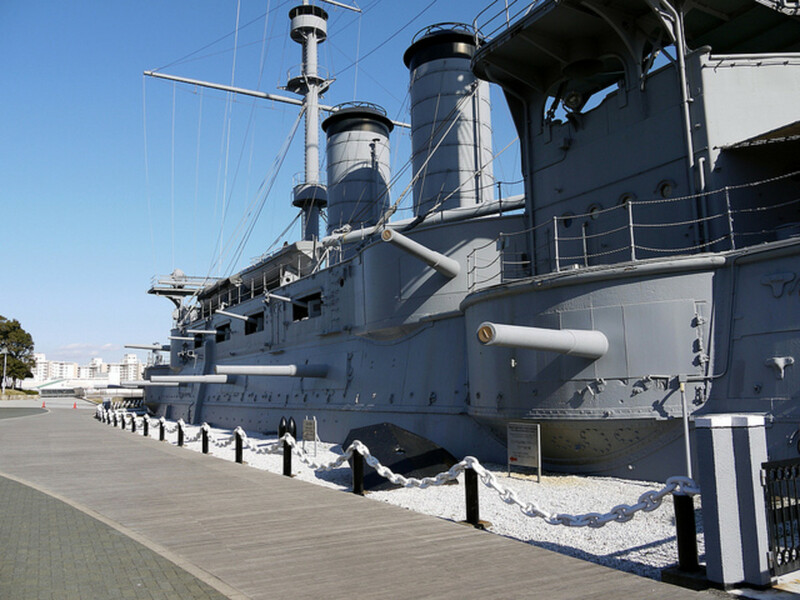 After visiting a battleship or two, take a tour of other historic ships in port. Below are lists of different types of museum ships that you can tour. Except where otherwise noted, all battleship photos are used under Creative Commons from their respective owners. USS Iowa (BB-61) in the public domain at the US Naval Historical Center. USS Missouri (BB-63) in the public domain at the US Naval Historical Center. Battleship USS New Jersey used under Creative Commons from Allie_Caulfield. 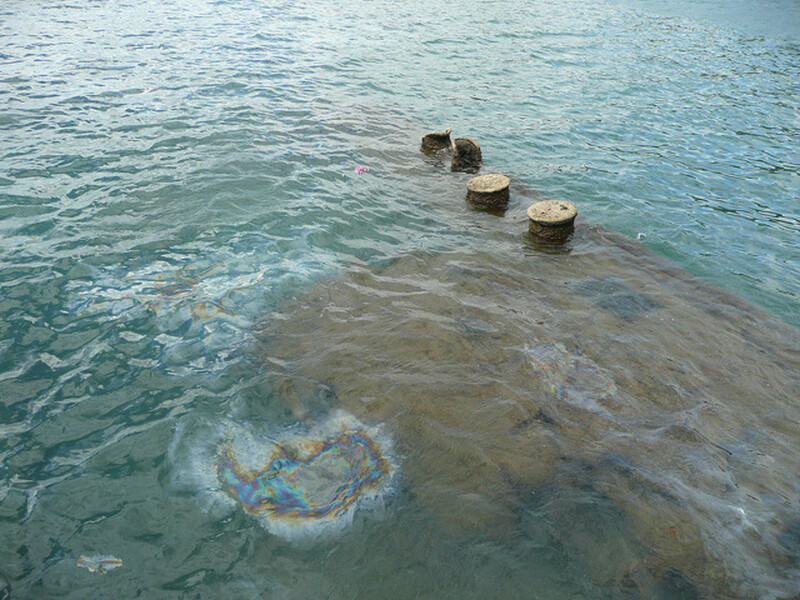 Oil Seeping from the USS Arizona used under Creative Commons from bsterling. 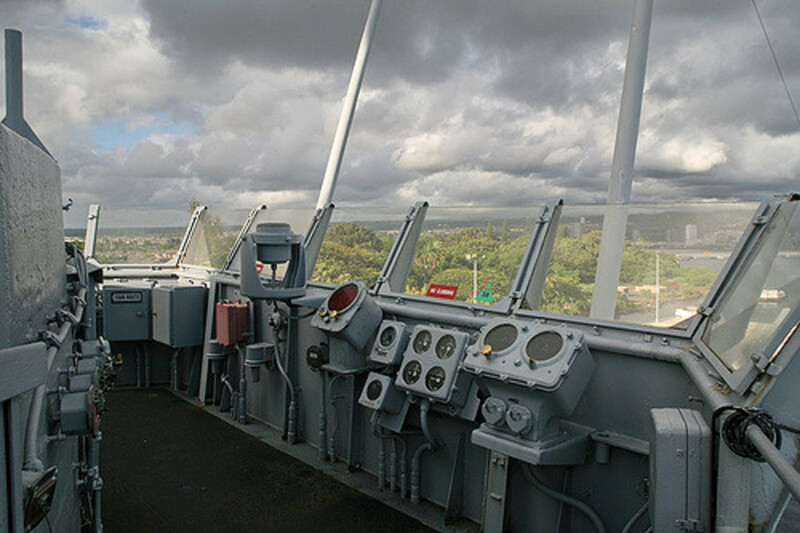 USS Missouri Primary Conning Station used under Creative Commons from cliff1066Ã¢,,Â¢. US Battle Fleet in the public domain at the US Naval Historical Center. USS Alabama copyright and used by permission of USS ALABAMA Battleship Memorial Park. USS Texas port side used under Creative Commons from diveofficer. USS Iowa used under Creative Commons from Official U.S. Navy Imagery. Memorial Ship Mikasa used under Creative Commons from Dai Fujihara. USS Arkansas (BB-33) in the public domain at the US Naval Historical Center. Diver Swims Past the Stern of the Japanese Battleship Nagato available for purchase at Art.com. sad that they are no longer in service...those 16" guns were incredible! We toured the North Carolina. 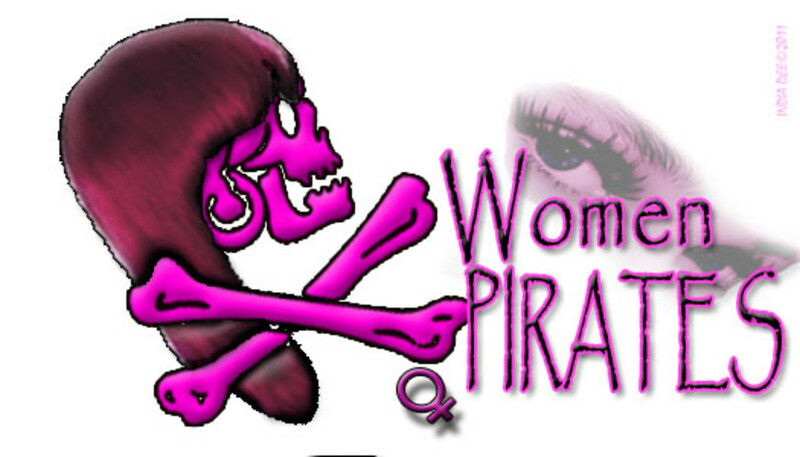 This is a great shup to visit; lots to see below deck. The condition of the ship is amazing. We have toured the Texas, Alabama, and North Carolina; recommend them all. The USS Kidd at Baton Rouge as well as the carriers Lexington and Yorktown are great as well. 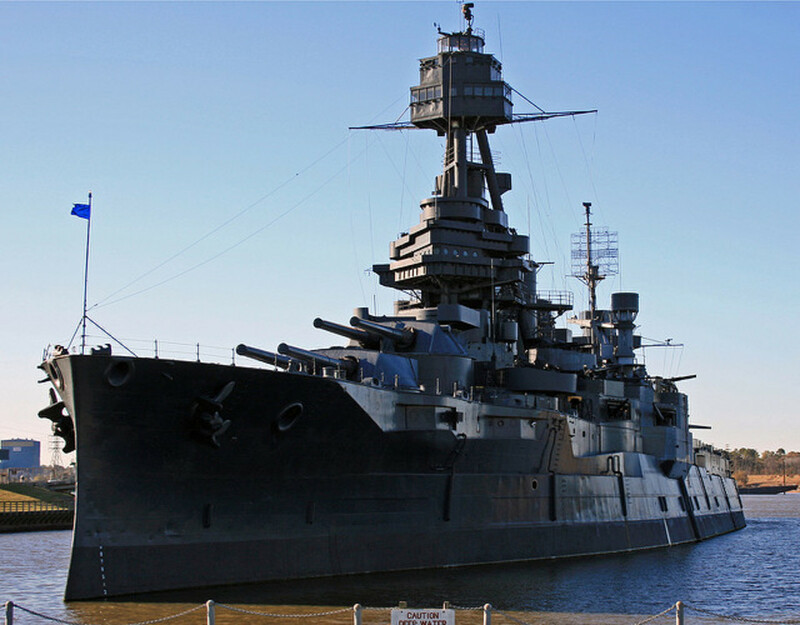 I toured the USS Texas, and enjoyed it a lot. I'd love to tour the USS Arizona. Such a great history behind all of these battleships! Nice lens. I love battleships. I went on a tour of the USS North Carolina when I was young and I loved it. Hope I can tour more battleships! Nice review of the great warriers of old. I wish we still used battleships. There's something special about hurtling a one-ton projectile toward an enemy position more than 20 miles away. Good to learn that some are still around to tour. I don't know if I'll ever get the chance to tour one, but if I do, I'll jump at it. Thanks for sharing. Really nice lens! I've never toured a battleship, but I have seen them from the outside. What I'd really love to do is tour a submarine! You gonna make a lens for that? :) If so, be sure to let me know. I have visited the USS Arizona memorial. Thank you for putting this directory together. Toured the USS Nimitz last month. The captain did inform us that it was not a cruise ship, but rather a warship. ;-) Very interesting. Lensrolled to my ship lenses.